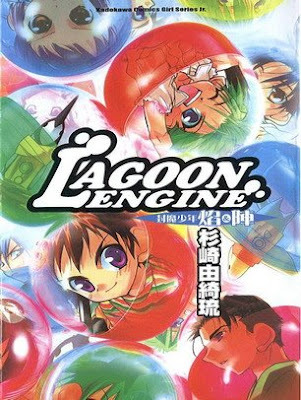 Lagoon Engine is a manga by Yukiru Sugisaki. 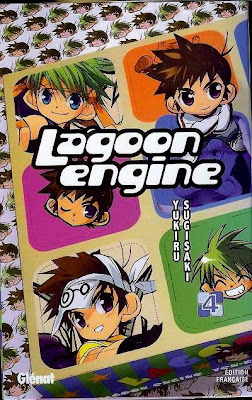 Lagoon Engine (ラグーンエンジン) is a manga by Yukiru Sugisaki. 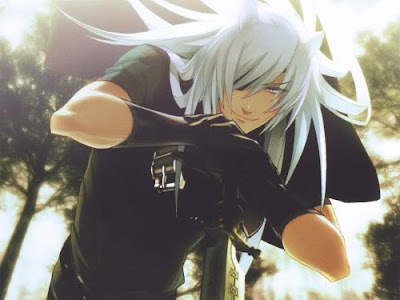 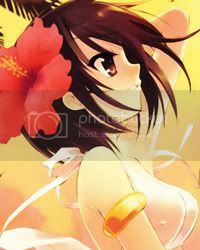 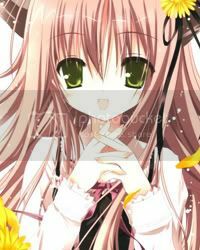 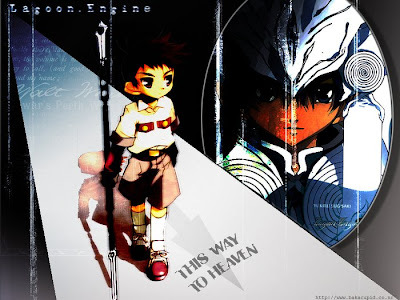 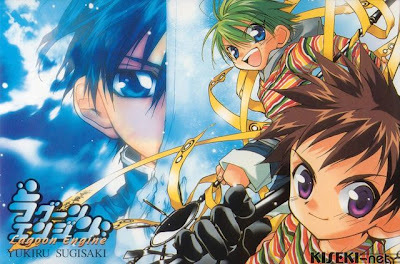 It has been suggested that this series is a sort of prequel to the manga series Lagoon Engine Einsatz, but no statement has been made by the author or publishers to support this idea. 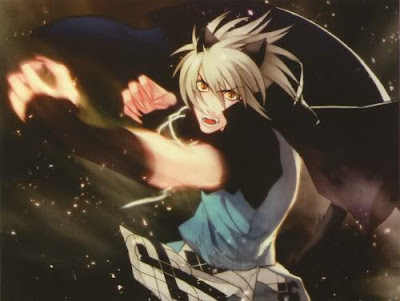 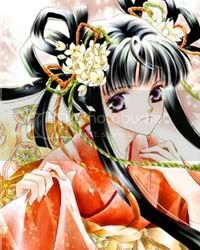 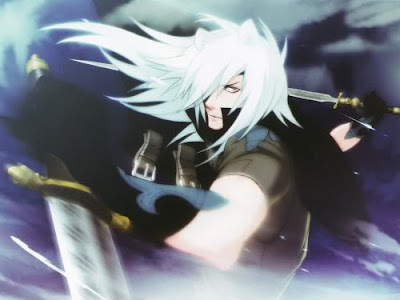 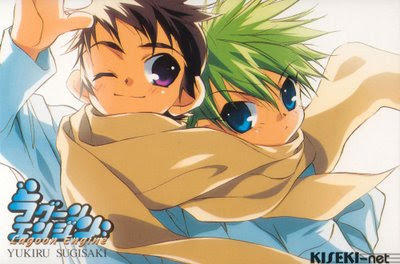 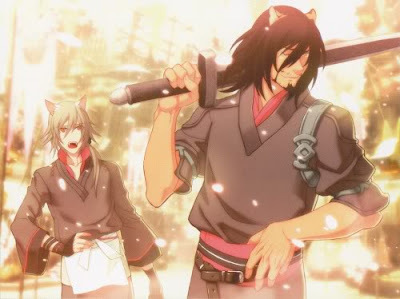 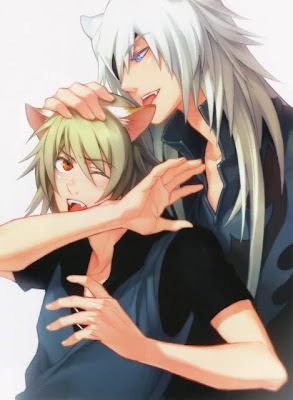 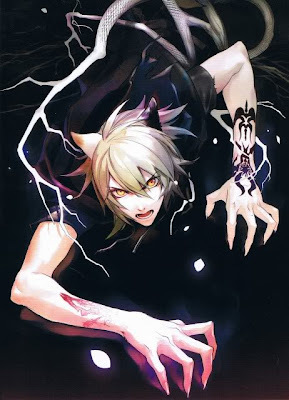 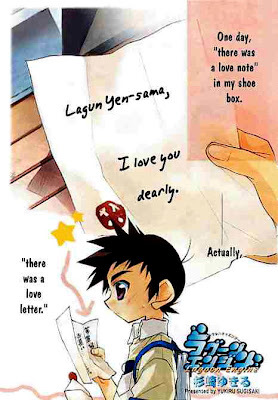 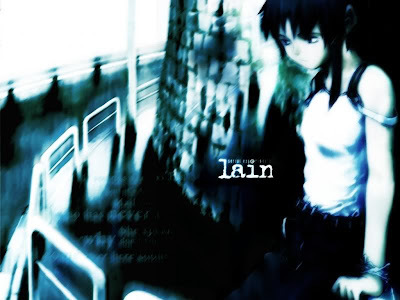 The two main protagonists of the manga are named Yen (also pronounced "En") and Jin. 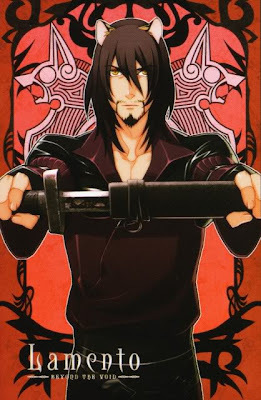 Their surname is Ragun. 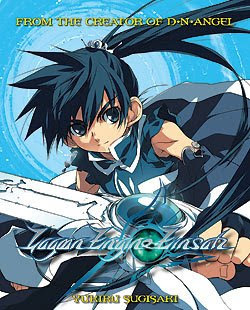 When put in a certain order (Ragun Yen Jin) it sounds like 'Lagoon Engine'. 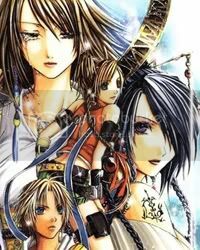 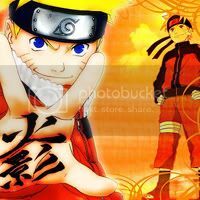 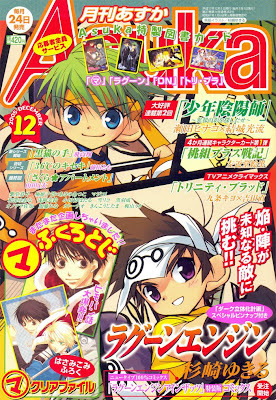 According to Publishers Weekly, Tokyopop has canceled publication of volumes six and seven. 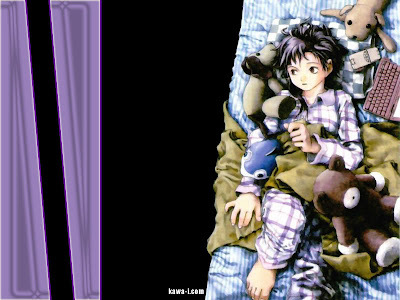 Yoshitoshi ABe confesses to have never read manga as a child, as it was "off-limits" in his household. 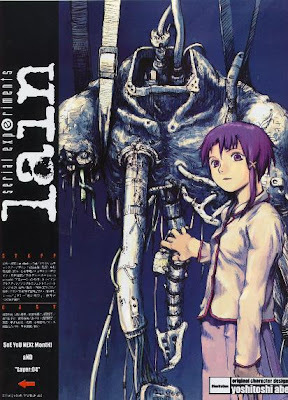 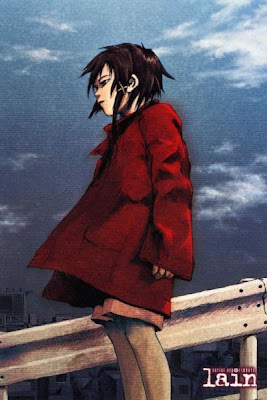 His major influences are "nature and everything around him".Specifically speaking about Lain's character, ABe was inspired by Kenji Tsuruta, Akihiro Yamada, Range Murata, and Yukinobu Hoshino. 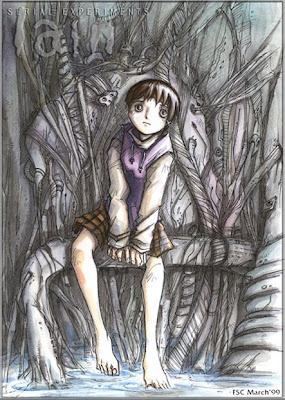 In a broader view, he has been influenced in his style and technique by Japanese artists Chinai-san and Tabuchi-san. 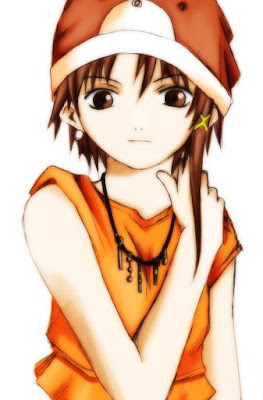 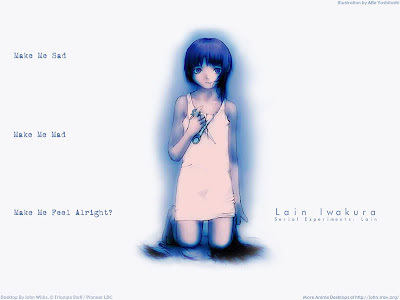 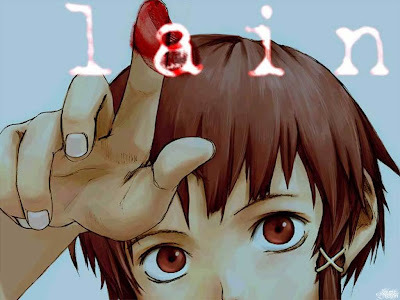 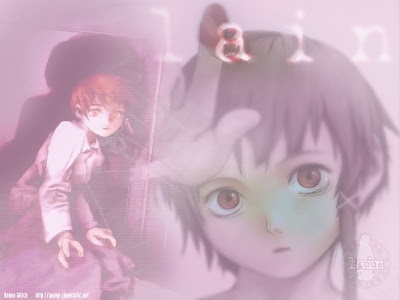 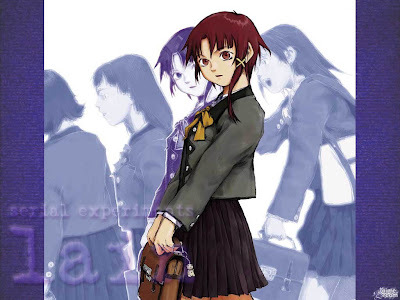 Serial Experiments Lain deals directly with the definition of reality, which makes its complex plot difficult to summarize.The story is primarily based on the assumption that everything flows from human thought, memory, and consciousness.Therefore, events on screen can be considered hallucinations of Lain, of other protagonists, or of Lain fabricating the hallucinations of others.Story misdirection is central to the plotline; even the offscreen voices or narrations' information cannot be considered truthful. 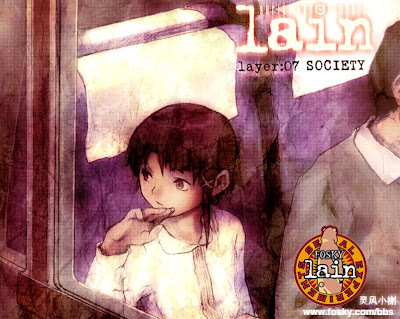 The series consists of a cross-reflection of philosophical themes instead of the traditional linear events depiction: episodes are called "layers". 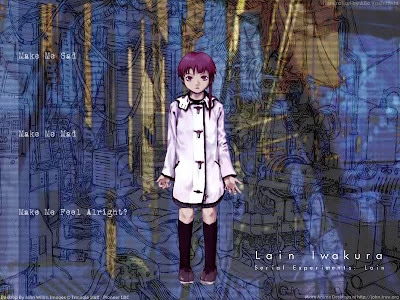 Serial Experiments Lain describes "the Wired" as the sum of human communication networks, created with the telegraph and telephone services, and expanded with the Internet and subsequent networks. 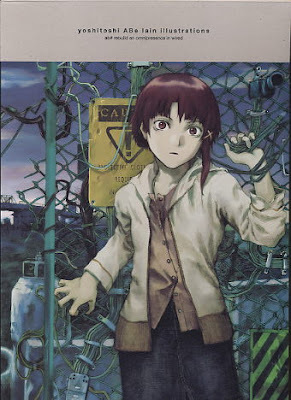 The anime assumes that the Wired could be linked to a system that enables unconscious communication between people and machines without physical interface. 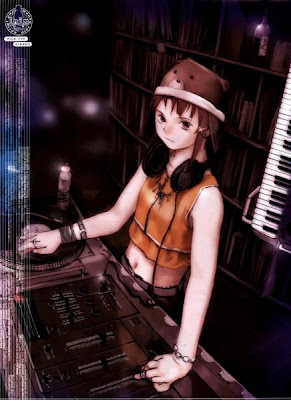 The storyline introduces such a system with the Schumann resonance, a property of the Earth's magnetic field that theoretically allows for unhindered long distance communications. 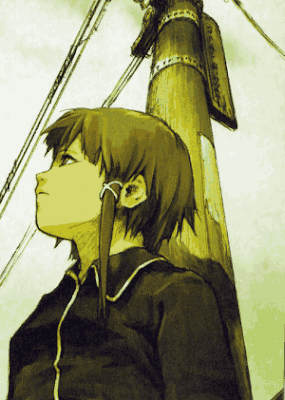 If such a link was created, the network would become equivalent to Reality as the general consensus of all perceptions and knowledge (see consensus reality). 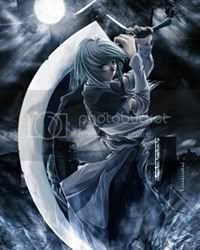 The thin line between what is real and what is possible would then begin to blur. 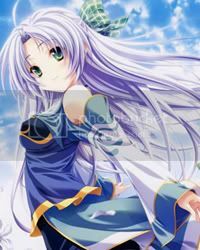 Eiri Masami is introduced as the project director on Protocol 7 (the next generation internet protocol in the series' timeframe) for major computer company Tachibana Labs. 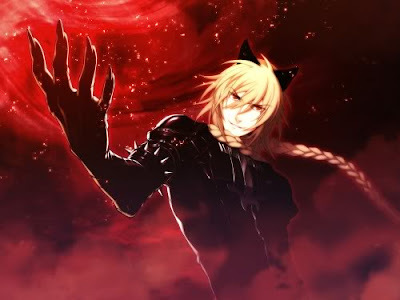 He has secretly included code of his own creation to give himself control of the Wired through the wireless system described above. 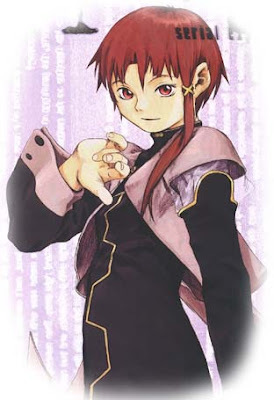 He then "uploaded” his consciousness into the Wired and died in real life a few days after. 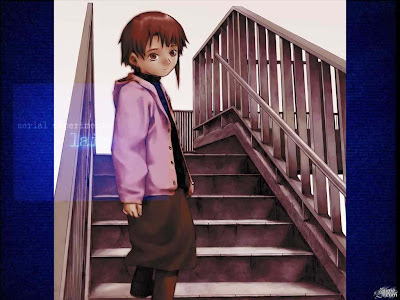 These details are unveiled around the middle of the series, but this is the point where the story of Serial Experiments Lain begins. 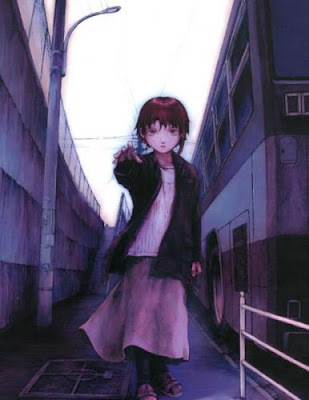 Masami later explains that Lain is the artifact by which the wall between the virtual and material worlds is to fall, and that he needs her to get to the Wired and "abandon the flesh", as he did, to achieve his plan. 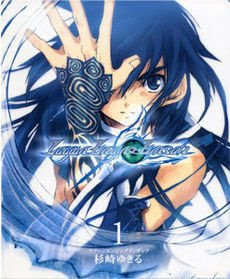 The series sees him trying to convince her through interventions, using the promise of unconditional love, charm, fate, and, when all else fails, threats and force. 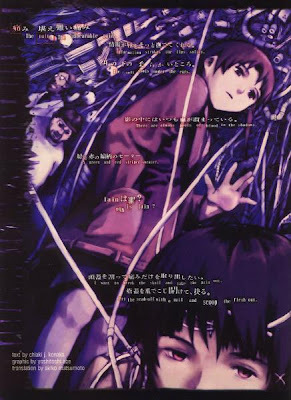 In the meantime, the anime follows a complex game of hide-and-seek between the "Knights of the Eastern Calculus", hackers who Masami claims are "believers that enable him to be a God in the Wired", and Tachibana Labs, who try to regain control of Protocol 7. 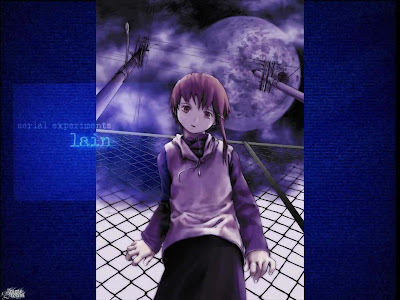 In the end, the viewer sees Lain realizing, after much introspection, that she has absolute power over everyone's mind and over reality itself. 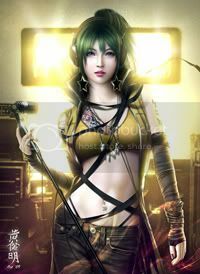 Her dialogue with different versions of herself show how she feels shunned from the material world, and how she is afraid to live in the Wired, where she has the possibilities and responsibilities of a goddess. 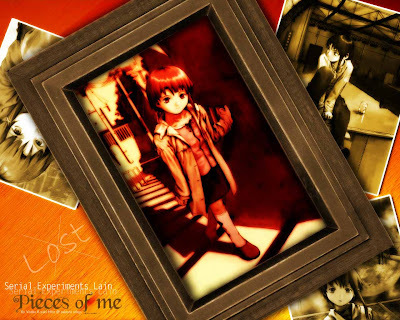 The last scenes feature her erasing everything connected to herself from everyone’s memories. 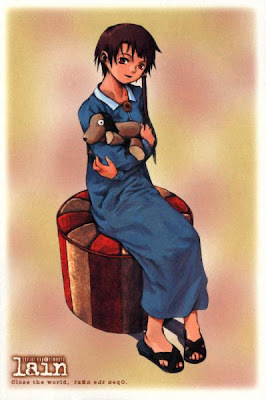 She is last seen unchanged - re-encountering her old friend Alice, who is now married. 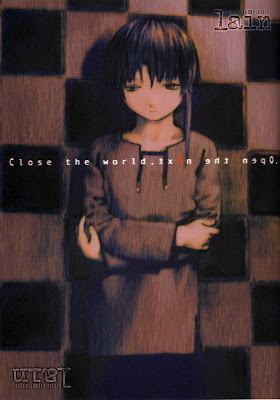 Lain promises herself to look after Alice. 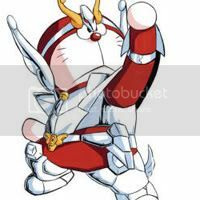 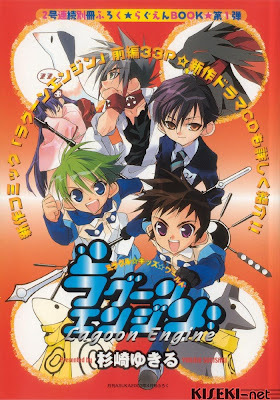 The anime series is licensed in North America by Geneon (previously Pioneer Entertainment) on DVD, VHS and LaserDisc. 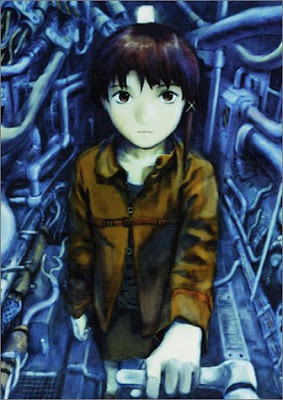 It was also released in Singapore by Odex. 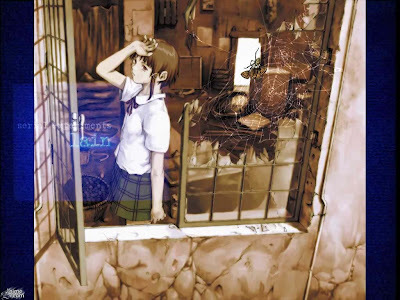 The video game, which shares only the themes and protagonist with the series, was never released outside Japan. 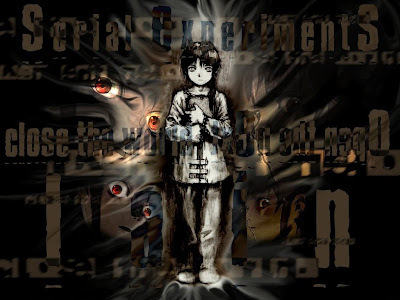 The series shows influences from topics such as philosophy, computer history, cyberpunk literature and conspiracy theory, and it was made the subject of several academic articles. 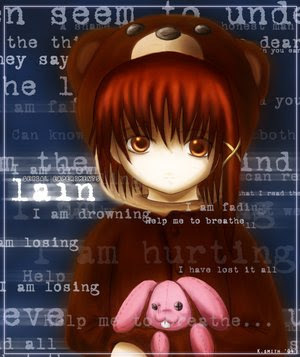 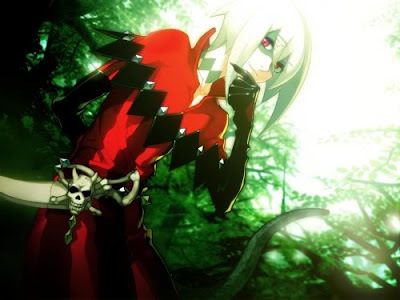 English language anime reviewers found it to be "weird" and unusual, with generally positive reviews. 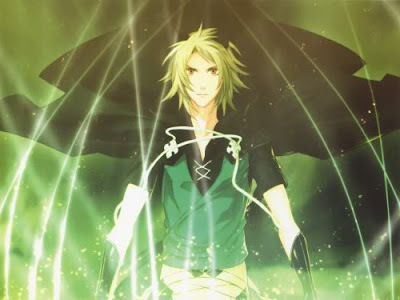 Producer Ueda said he intended Japanese and American audiences to form conflicting views on the series, but was disappointed in this regard, as the impressions turned out to be similar.